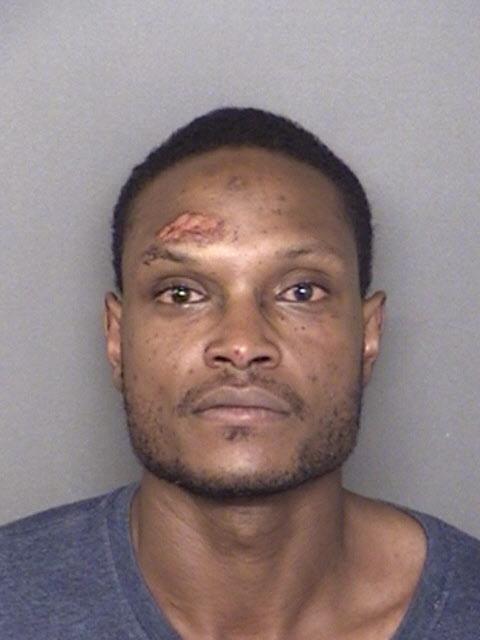 On August 27, 2018, at approximately 3:20 a.m. Deputy First Class McClure responded to the 21000 block of Great Mills Road in Lexington Park, for the reported assault. Investigation determined Niko Tristan Jones, 35 of no fixed address, had picked up the victim, and drove the victim to a separate location. 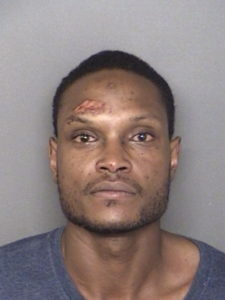 Jones then retrieved an object from the center console of the vehicle, and began to assault the victim. Jones is currently incarcerated at the St. Mary’s County Detention and Rehabilitation Center on a no bond status. This entry was posted on September 5, 2018 at 7:55 pm and is filed under All News, County, Law Enforcement, St. Mary's News, Top News, z 600X120 Top Ad Bottom, z Police Ad Top. You can follow any responses to this entry through the RSS 2.0 feed. Get HIM some help? How about the victim? You sound like such a typical ignorant liberal. You must be a tRUMP supporter with the name “truthteller”. Anybody who has to tell others about themselves is usually just the opposite (i.e. tRUMP calls himself a “stable genius”. We all know that is not the truth). and you must be a snowflake little b****. Still butthurt over Trump huh? You losers do nothing but talk crap about him, nevermind any of the great things and the fact that our economy is the best its been since pre-obama or unemployents at a all time low. Butthurt loser liberal . Help? How about get the victim some help,and let this pos criminal rot. Stupid liberal mentality of some people SMFH. Hopefully the cops did that to your face. Who was the victim….male or female?? This story has some serious holes in it. “No fixed address” but drives a car? Then – WHY would the mysterious “victim” go with him to begin with? What was the object described – that was stored in the console? He strangled, bit, punched this victim for what? Fun? This ugly monster needs to be locked away for life or just put down and do society a favor. Look up his Facebook page to see who his girlfriend is, and then go to her page and watch her video. She was the victim.